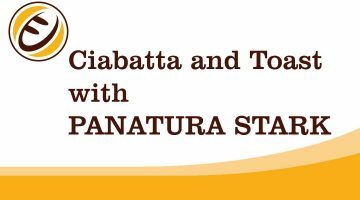 How to make a sourdough bread with PANATURA STARK? Obesity has become a global threat with more than 2.1 billion people or nearly 30% of the global population being overweight or obese. According to McKinsey Global Institute (MGI) already today the global economic impact of obesity exceeds US$ 2.0 Trillion per annum, similar to the costs of smoking and weapons. If its prevalence continues like it does today, almost 50% of the world’s adult population will be overweight or obese in the next 20 years. In developed countries obesity makes already app. 5 – 10% of the health-care spending. If we don’t start to tackle obesity and diabetes this figure is expected to go up to astronomic 20% the coming decades. When it comes to healthy eating, there is a serious “carbohydrate” confusion: low-carb, high-carb, no-carb, gluten-free, grain-free etc. Carbohydrates, however, are the main energy source for our body. They are the energy that gets used first before protein and fat. According to the European Food Safety Authority (EFSA) app. 45-60% of our daily energy intake should therefore come from carbohydrates. Protecting our muscles since carbohydrates are the first source of energy for our body, preventing that protein from our own muscles will be used! Therefore they should always be included in our diet for maximum functioning of our bodily processes like metabolism, hormone release, and immune function. So it’s not about whether or not we should eat carbs, but rather what types we should eat. There are two general classes of carbs–refined and unrefined. Refined carbs like white breads, white flour, pastas are essentially refined sugars, meaning once we eat them they are quickly turned into glucose in our system. As glucose enters the blood, the blood sugar level rises. This prompts the secretion of insulin, the hormone that lowers the blood sugar level. A sudden spike in blood sugar goes hand-in-hand with a large secretion of insulin, which tends to lead to build-ups of fat inside the body. In order to curb obesity and prevent diabetes form getting worse, preventing sudden spikes in blood sugar levels after eating or so called postprandial hyperglycemia (PPHG) is vital. The concept of “slow calories” or low glycemic is based on a method of ensuring that glucose is absorbed slowly into the body, thereby avoiding PPHG. This will happen if we eat the second class of carbohydrates the “unrefined carbs”. These are found in whole grains, beans, fruits, and many vegetables. The fiber in these foods helps to slow down your body’s absorption of carbs, therefore slowing the process of turning carbs into glucose. In principle obesity and diabetes can only be improved by re-examining our eating habits. 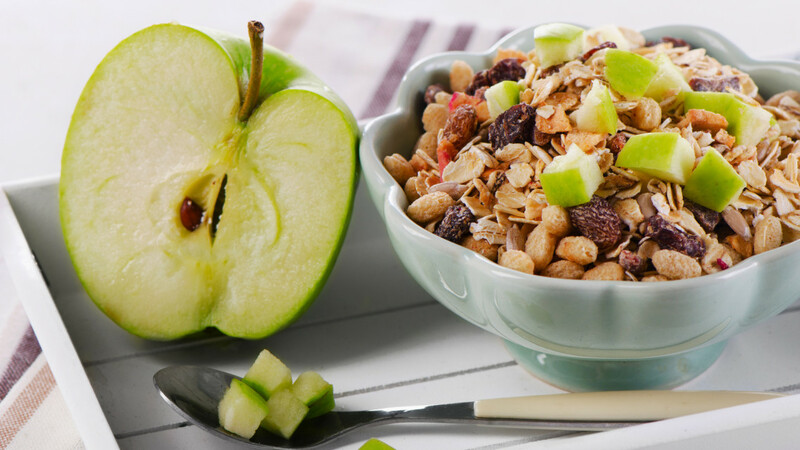 We need to start eating foods with ingredients that are rich in dietary fiber and so are absorbed slowly. However changing eating habits is not so easy to materialize. Changing eating habits is a process, not an event. Generally white bread has become very popular the past 20 years, and it will not be easy to move consumers away for their beloved white bread. Since 2010 Australian Stock Exchange (ASX) listed Holista Colltech and Swiss-based VERIPAN LTD and have done major R&D work to develop world’s first “clean-label low GI” white bread. On January 12, 2016 they announced their breakthrough innovation based on PANATURA® GI. The white bread was successfully tested by Sydney University GI Research Service (SUGiRS). It shows a GI reading of below GI = 55 and consists of traditional sourdough and a combination of barley, fenugreek, lentils and okra. The long fermented sourdough and the high amount of dietary fibers in this product slow down digestion and the body’s absorption of carbohydrates and sugar; and therefore avoid having the unwanted spikes in blood glucose level. By limiting ourselves to a low glycemic diet, eating less sugar and other quickly absorbed carbs, keeping moderate amounts of lean proteins and healthy fats, we set the stage for a healthy living. However, the process of good nutrition must always be supported by getting enough physical activity and adequate rest.